We have all been saddened by recent tragic events and illnesses that have struck those close to us within the eventing community. As part of this community, we felt that it would be great to do something positive and try to help those affected and thus The Eventing Family has been born. We have raised over £40,000 for our good causes. A final figure will be published here shortly. Helen West tells us that her Mother, Pat West, passed away last night at the Rowcroft Hospice in Devon. 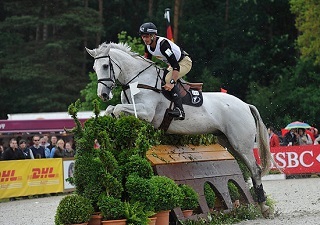 Eventing is based on the partnership between horse and rider, but it cannot thrive without its wider community or family. Every event relies on organisers, volunteers and officials. Every competitor has supporters: their family, friends, farrier, vet, yard owner, groom, coach, lorry driver, best friend. Our Eventing Family. The online auction sold nearly one hundred dazzling lots. Here are a few of the lots that were offered. Some of the people who won the lots in the auction have told us what that lot means to them. Andrew Nicholson offered a unique opportunity for the winner to spend a day (with their horse) at his yard, joining in with the day's activities and having a lesson with Andrew. The winner of this lot is happy to wait until Andrew has recovered from his recent injury. 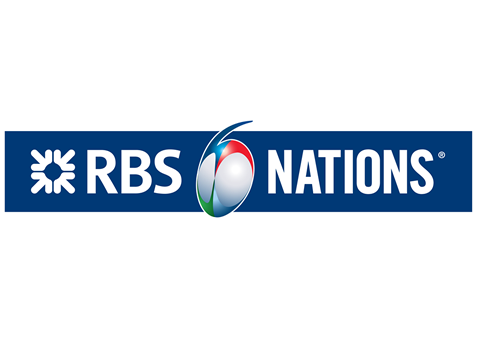 Malcolm Wharton CBE donated two tickets to the England - Ireland Six Nations match at Twickenham. They were won in the auction by one of our regular Fence Judges, who has recently received treatment for cancer. A top-class rugby match is on her "bucket list". Saturday 22 August 2015 at Bicton Arena. Tickets only. What a night! Over 300 enjoyed the meal, auction, band and party in the tent. The nation's funkiest 10 piece band. Well-known across the South West, this band has a loyal following thanks to their great music. 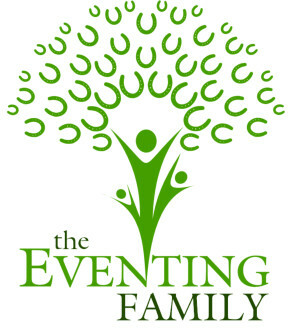 All proceeds from the Eventing Family (after costs are covered) will be split equally between these 4 superb charities. 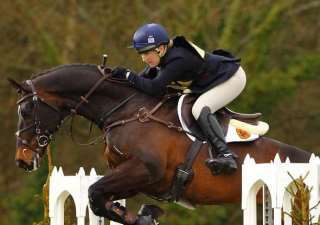 None of the Eventing Family organisers are being paid for their role. We will publish our financial accounts on this website after the event. Pat West has asked us to support the Motor Neurone Disease Association. Hannah Francis has asked us to support the Teenage Cancer Trust.7 young people are diagnosed with cancer every day in the UK. Our expert care and support means they don't have to face cancer alone. Jemima Green has asked us to support Spinal Research, the UK’s leading charity funding medical research around the world to develop reliable treatments for paralysis caused by a broken back or neck. Continuing to use this site indicates that you are happy for us to put cookies on your device.